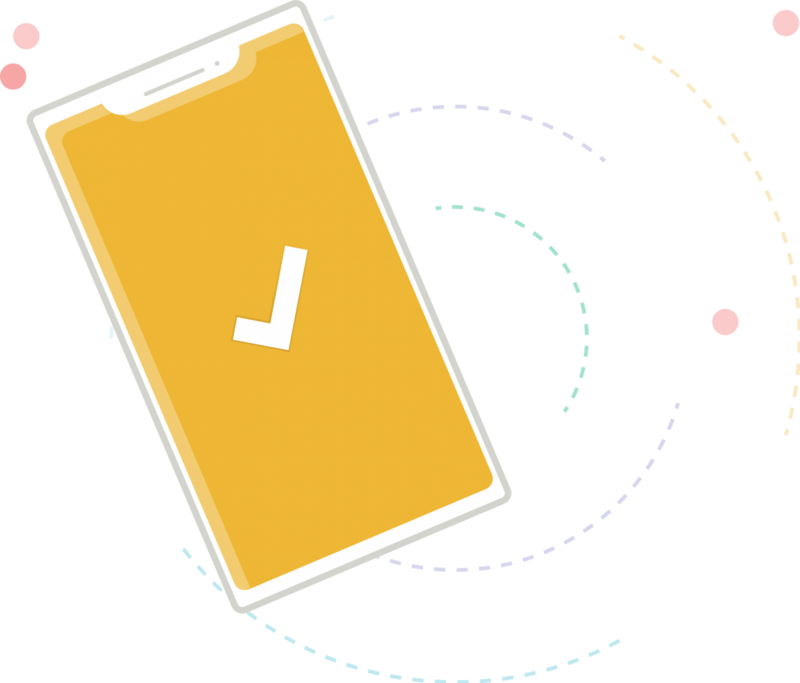 Our smart device is hassle-free. Easy setup. Cost-efficient. With zero maintenance. We truly designed Ping Dot with organisations and their needs in mind. Mount our Ping Dots outside your meeting rooms, and give your space users instant access to the room schedule and booking functionality via our web app. We want to blend in. 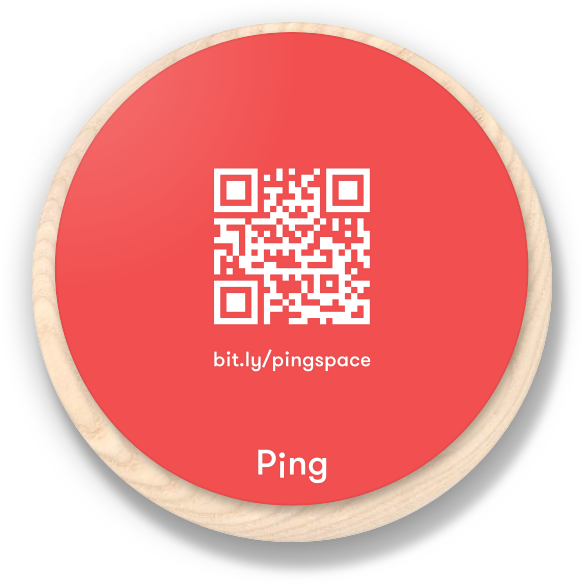 We designed Ping in a way so it catches your eye, but we don’t think it should disrupt your interior design. Therefor Ping comes in two different material choices. Not all phones come with the same support for technologies. That’s why gave you three options, so you will get access to our web app no matter which phone you have in your hand.